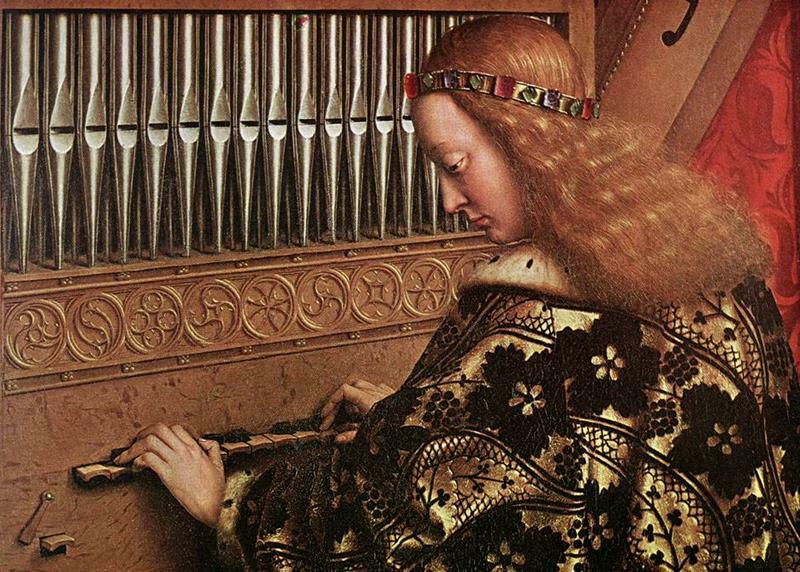 Listen to leading Czech soprano (soloist of the National Theatre) and magnificent organ. More information on the program and interpreters you can find here. Feel free to check our Calendar of classical concerts in Prague.